Along the Old Bray Road, Cornelscourt, you will find Foxrock Parish Sports Field, home to the red jersey of St Brigid’s RFC (SBRFC). 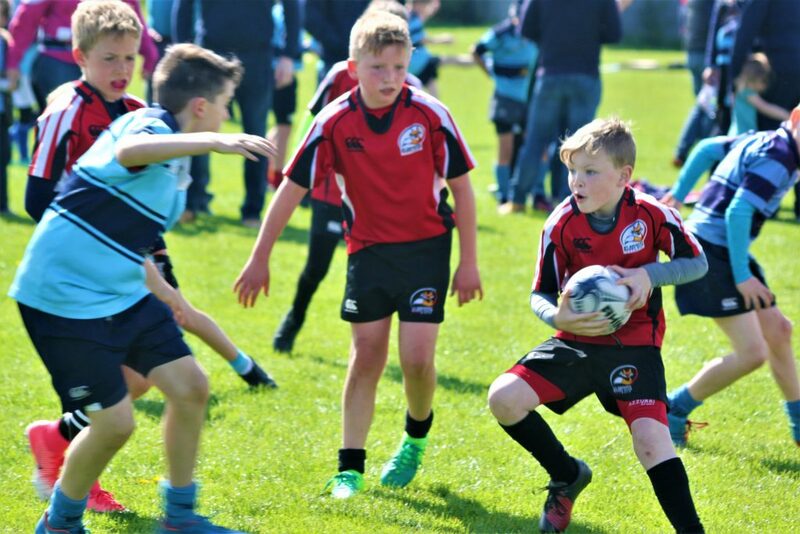 A community-centric club catering for boys and girls from around the locality and beyond, St Brigid’s provides young rugby players with the opportunity to learn the FUNdamentals of rugby, and to develop physical literacy, be active and build friendships. In 1976 four parents of pupils in St Brigid’s Boys National School, Foxrock decided to introduce a rugby team into the school, attracting around 20 players aged 9-11 years old. Every Saturday the children took to the Foxrock Parish Sports Field eager to learn and play rugby, with many of these players featuring in the 1978 Community Games gold medal team. This team would go on to win the Dublin Championship, narrowly missing out in the Leinster Championship Final to Navan, the eventual All-Ireland Winners. 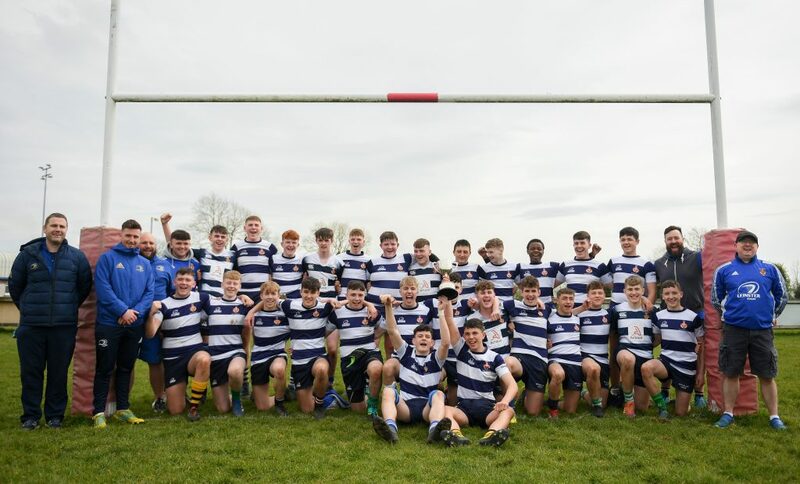 Such was the club’s success, St Brigid’s Boys National School became the first National School to be affiliated to the Leinster Branch of the IRFU. Today St Brigid’s RFC is proud to have over 200 registered boys and girls playing rugby every week. This season witnesses another milestone for the Club, the introduction of an U13 team and entry into the Youths Sunday League and Cup. 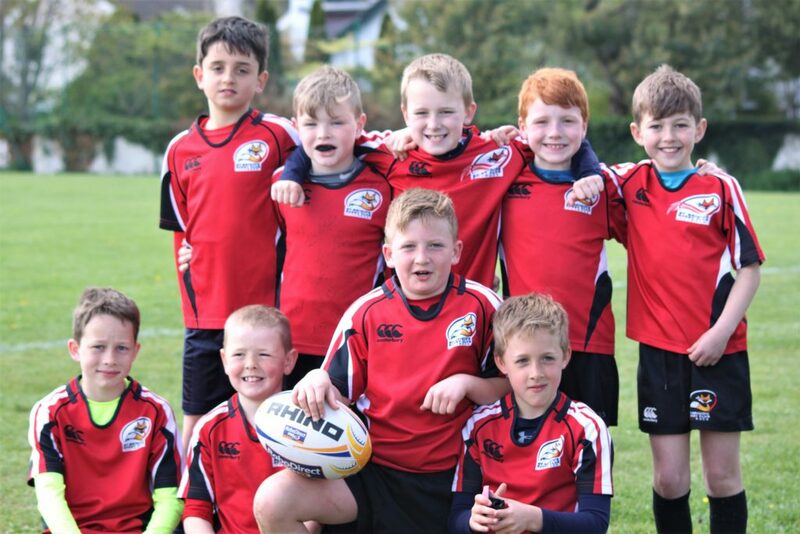 Over the summer, rugby posts and a pitch were established at Foxrock Parish Sports Field and the team are now in the middle of their grading matches, whilst training enthusiastically twice a week. 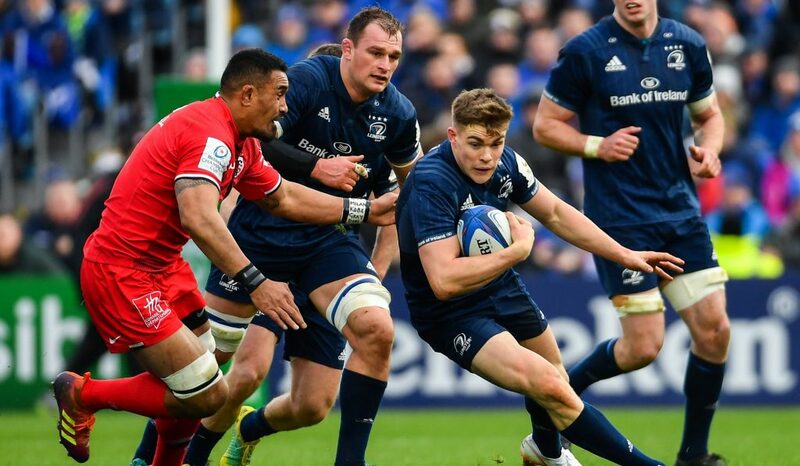 With this addition, SBRFC continues to be at the centre of grassroots rugby in South Dublin. 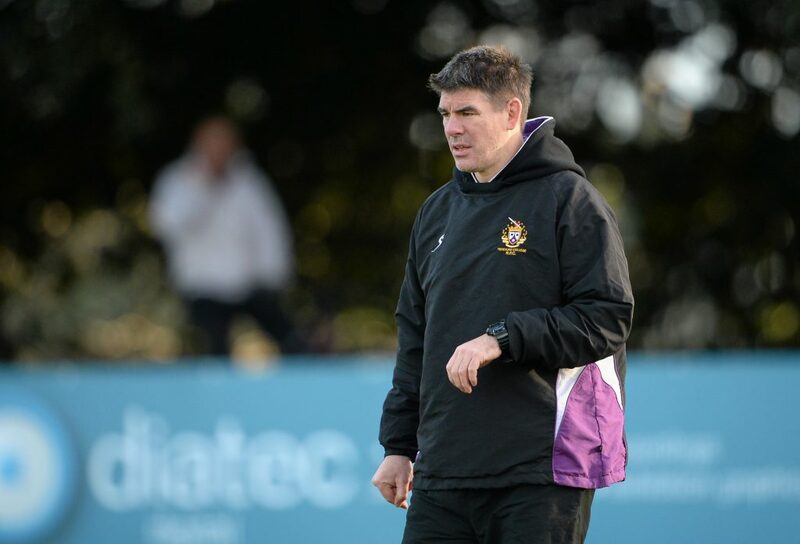 Each year the club grows; driven by a core team of more than 40 volunteer coaches, administrators, and club officials giving up their time to run the club – none more so than the parents providing support from the touchlines. The positivity and encouragement for the young players is second to none. 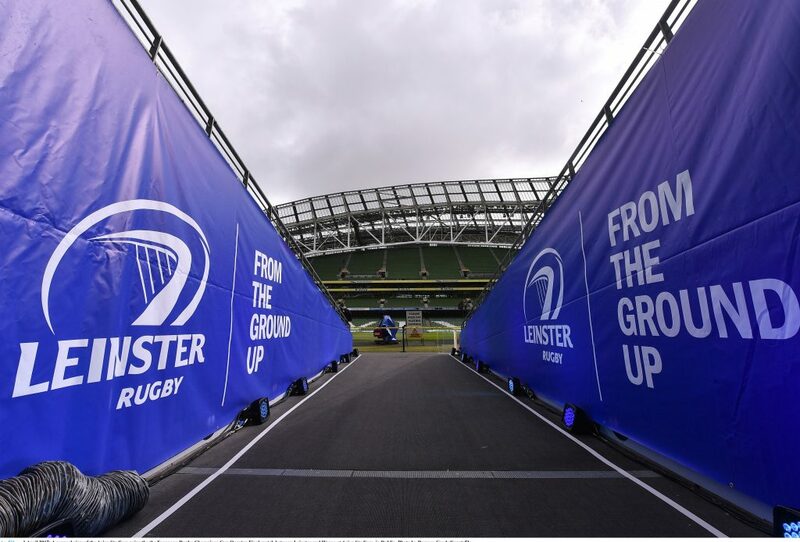 Foremost in the club operation is the support received from both the IRFU and Leinster Rugby. 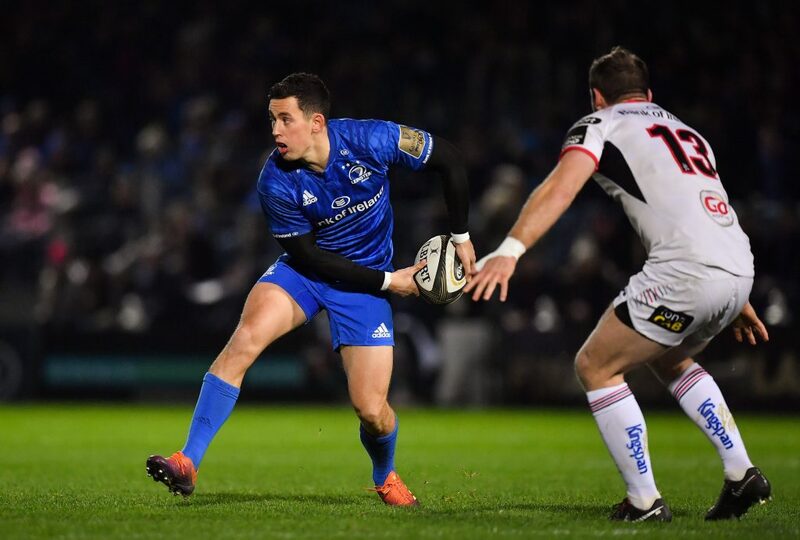 The regular training courses and seminars, combined with the huge support received from Leinster Community Rugby Officer (CRO) Jonathan Sharkey on a weekly basis on and off the field, have allowed the club to develop its personnel and players alike. 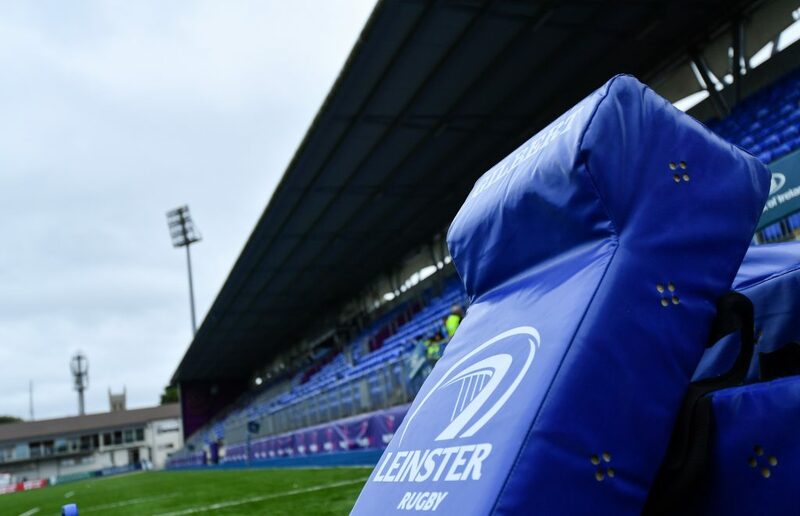 One of the club’s priorities is safety and Safeguarding – so much so that St Brigid’s ensure all coaches complete the IRFU SAFE Rugby Course, along with compliance and continuous implementation of Safeguarding directives. 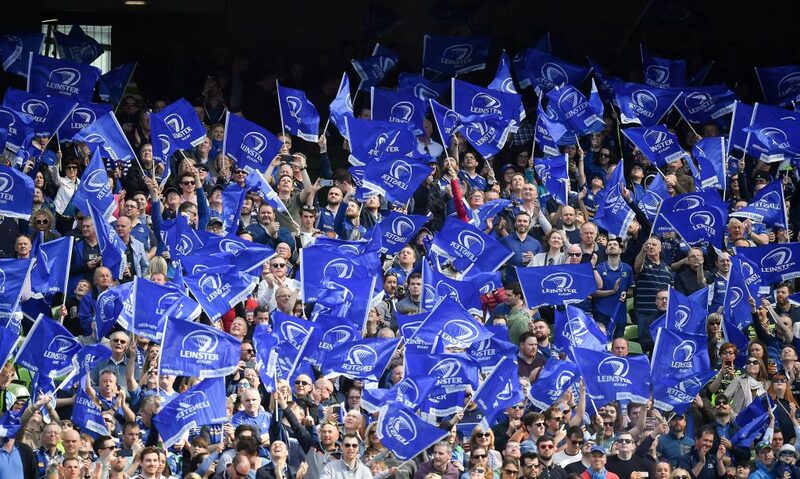 The One Province Ticket Initiative has proved to be immensely popular in the club with over 1,200 members combined attending games across the last two seasons. 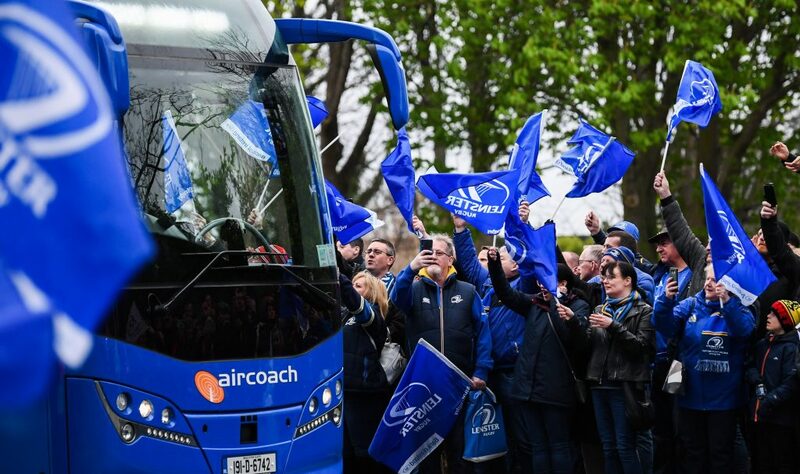 Leinster Rugby has gained a huge young following through SBRFC and the initiative, with the club’s U12s making a half-time match appearances in the RDS, another hugely popular initiative. There is also time for the club to give back – having raised over € 11,000 for a well-known local children’s charitable organisation during the Clubs 40th Anniversary Celebrations and End of Season Charity Days. Much has changed since 1976, but what remains is the spirit, dedication, and passion required to continue building St Brigid’s RFC for the young community in South County Dublin and beyond. To find out more about St Brigid’s RFC please visit their website, Facebook page, or email info@stbrigidsrfc.ie.